College grads often begin repaying those student loans six months after graduation. But what kind of repayment plan do you choose? 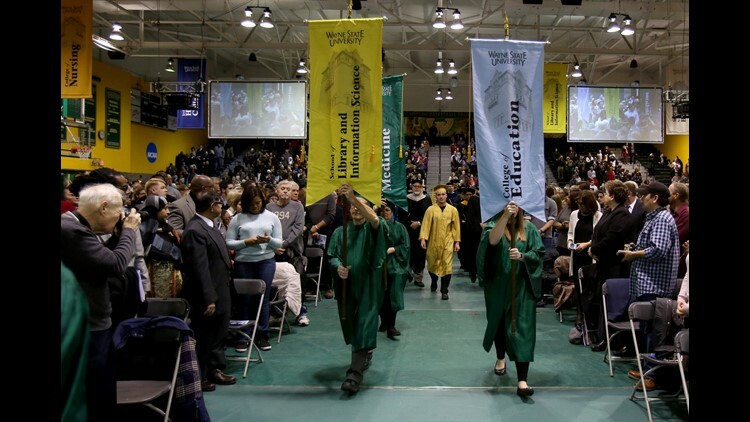 Wayne State University graduation ceremonies in Detroit in December 2016.